These two questions can stifle an awful lot of improvement ideas and kill off the momentum we need to build when making changes to our business. 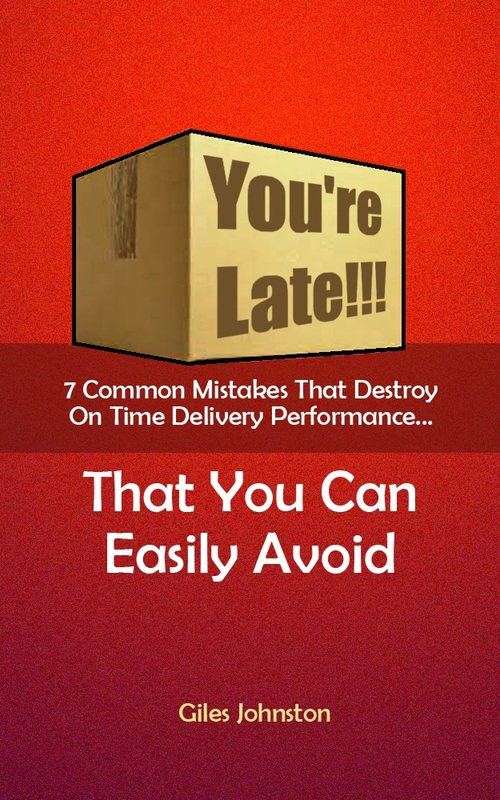 Your plans don’t have to be perfect to make a big difference to your business’ performance. What we can see today, and how far we can see ahead will change tomorrow. New insights, results, experiences and conversations will all change what we will see. I’m a big advocate of planning (and I love having conversations with people that tell me that they can’t plan – for a whole host of reasons that they have caused for themselves through a lack of planning!) but realise that we can only plan with what we know. Waiting until we know more is only a good approach if you are actively doing something to increase the scope of what you do know. If this isn’t an opportunity, then the above mantra can really be useful. Of course, I am working on the basis that the risks and downside of progressing with an improvement have been taken into consideration, but for the majority of situations this applies. Just this week I have been involved with two businesses that seen themselves stuck, unable to progress with their improvements. Too many options, concerns over picking the right route and fear of getting it wrong. In both cases they didn’t want to be where they were, so what did they have to lose? ‘This or something better’ was applied to these situations and progress was initiated. What this is boiling down to is taking the fear away from experimentation. Both teams had paralysed themselves whilst trying to get the perfect solution designed. Arguably they have now progressed with a perfect process to help them get out of their situation, the actual solution itself is a detail at this moment in time. Or, put another way – embracing the Kaizen approach (small experiments to develop knowledge and confidence) with PDCA (Plan Do Check Act – to control the improvement correctly) to deliver a proper result. It certainly isn’t rocket science, but it does get results. I can look back at many of the improvements that I have implemented over the years, that have achieved great results, and see better ways to complete them if I had to do it over again. Since completing the original improvements I know more, have improved skills and obviously have the experience from the first time around. None of this retrospective commentary, however, is a good reason for me to have not undertaken the improvement in the first place. This is also a strong reason why you shouldn’t be putting off an improvement in your own business because you don’t have a perfect solution. Applying a simple structured approach to your continual improvement projects can make a massive difference to the rate and quality of the results that your projects deliver. 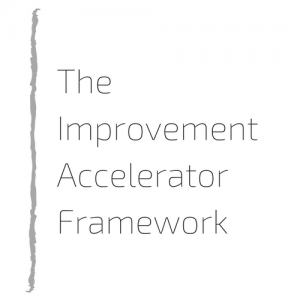 If you want to accelerate the rate of success your improvement projects yield then download a copy of the Improvement Accelerator Framework today. ‘This… or something better’ can be a timely antidote to procrastination with continual improvement projects, especially if you pilot your ideas first and don't over commit resources to the idea. This mantra works so well because it opens up the idea of there being more options for achieving a result that just the one that we have put forward. It breaks down barriers to improving a result and stops the situation of only one idea being the only idea that can work. It helps teams to engage with expanding and re-configuring an idea and ultimately it can help develop far better solutions in the future. If you are finding yourself stuck with a few of your continual improvement projects becoming a reality then try this approach and see if you can overcome the inertia you are facing.